“In my work as a field biologist, I take care to photograph the animals I study and encounter. 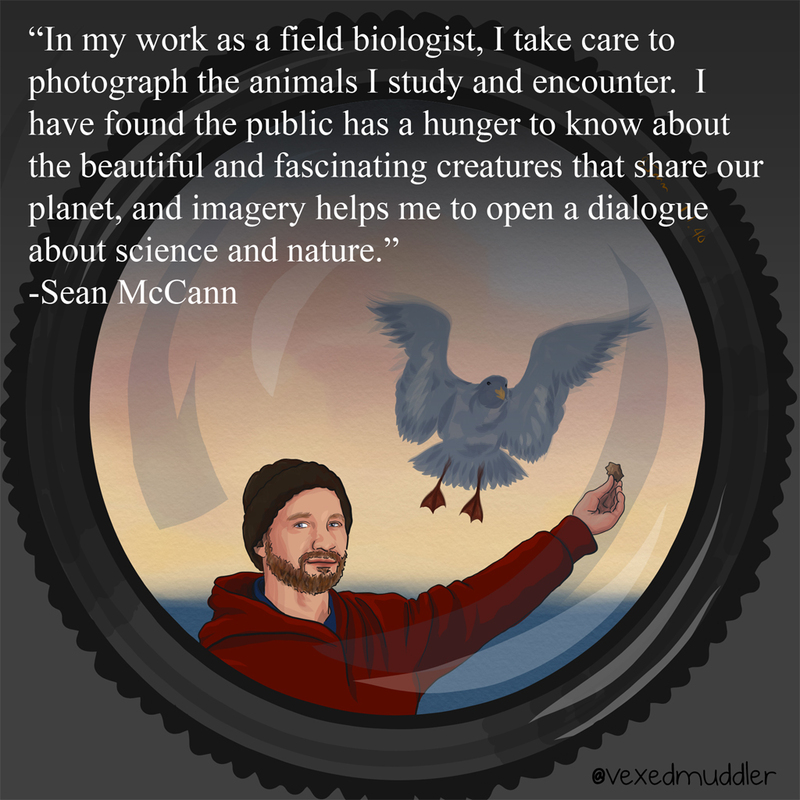 I have found the public has a hunger to know about the beautiful and fascinating creatures that share our planet, and imagery helps me to open a dialogue about science and nature.” – Sean McCann, field biologist and photographer. Originally posted on September 20, 2016.